Brooks would later hilariously quip in his movie, History of the World Part 1, “It’s good to be the king,” which is a statement you would never hear him make about diffusing land mines in a war. Combat engineers were often sent in ahead of the front lines to take out such obstacles, construct bridges, and utilize demolitions. They would often complete these essential combat roles under heavy artillery fire, with mortars reigning down, and snipers taking shots at them. 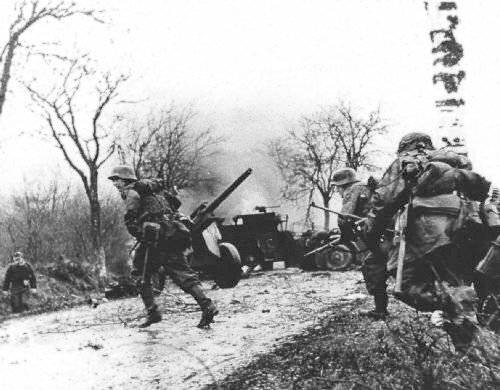 On five occasions, Brooks unit would have to fight as infantry and suffered casualties doing so. However, for most of the war, this engineering role would be his duty. His unit would be the first to construct a bridge over the Roer River and would build subsequent bridges over the Rhine. But for Brooks, his primary role would be the man to stare a land mine in the face and pray he could clear it without incident. When the war ended, his unit was conducting a reconnaissance of the Harz Mountains, and this small, sickly kid from Brooklyn had made it through the war and was discharged as a Corporal. After the war, he would make his living as a drummer and a pianist which were talents he picked up as a kid. 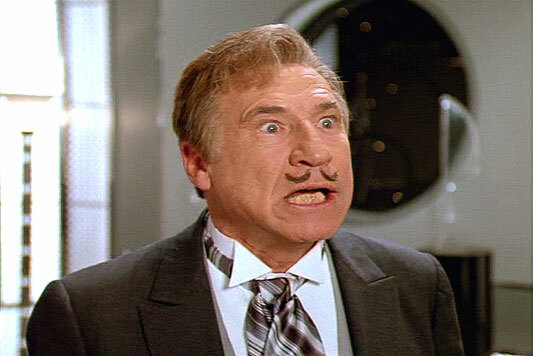 It was in this role that he would change his name to Mel Brooks. Then in 1949, he was hired to write jokes for an NBC show and the rest is Hollywood history. He would go on to produce classic films such as Blazing Saddles, Young Frankenstein, History of the World Part 1, Spaceballs and many more. Brooks like most men who served in that era wouldn’t classify himself as a hero of any sort. He just served his role like any other and was happy to return home. But it must have boosted untold levels of morale to have a man like Brooks with you in war. When asked what he thought about during the war, he replied as most men did of his era in that staying warm and staying alive on the given day consumed your thoughts. Tomorrow would have to wait for its turn before you considered it. For Brooks being Jewish, the war would have a special place for him in liberating Jews from Nazi control. While he never came into direct contact with a concentration camp, he would see refugees and noted they looked starved and horrible. Long after he was done fighting, Brooks would get it one last shot at Hitler when directed the 1968 film, The Producers, which had a satirical take on Adolph Hitler. Millions of average soldiers in the war would go on to great fame and success that shouldn’t overshadow the role the played in the fight be it small or large. The world is better off that such men made it through as Corporal Mel Brooks of the 1104th Engineer Combat Group has had us laughing for decades.